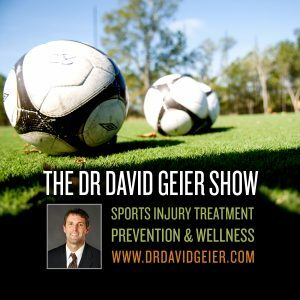 Episode 220: Are current football players likely to develop CTE one day? This is a quick reference list for the locations of show topics in Episode 220 of The Dr. David Geier Show. Are current football players likely to develop CTE one day? How long should a patient wait to see if a tibia fracture will heal before undergoing surgery? 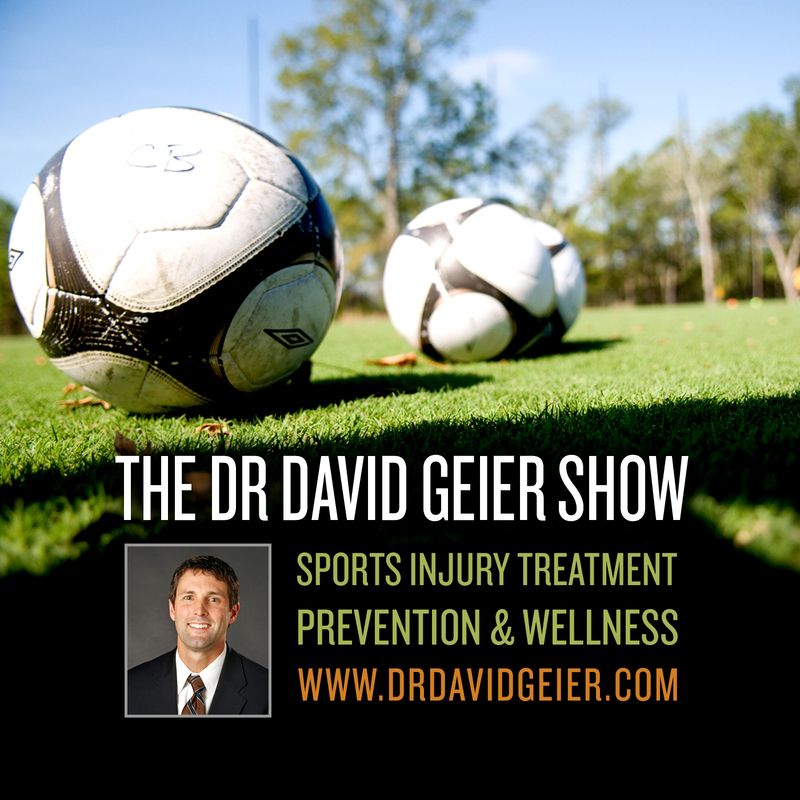 Should a soccer player go to an ER or an orthopaedic surgeon for a serious knee injury? Should you have your plate and screws removed after your ankle fracture heals?